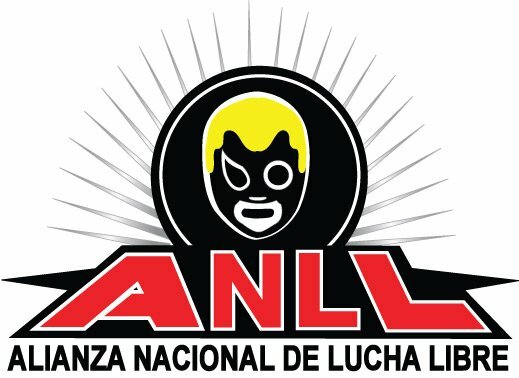 Alianza Nacional de Lucha Libre is a promotion based in Cuernavaca. The promotion was formed on June 30, 2006. This page was last edited on 7 June 2018, at 18:48.